Man Slept After Putting His Tesla On Autopilot!! Tesla has long been credited for making electric cars mainstream however, we tend to forget another key Tesla-first that is bringing semi-autonomous cars to the market. Tesla released autopilot functionality for both Model S and Model X in October 2014. Since then, several videos have surfaced of drivers leaving Tesla’s autopilot completely independent. 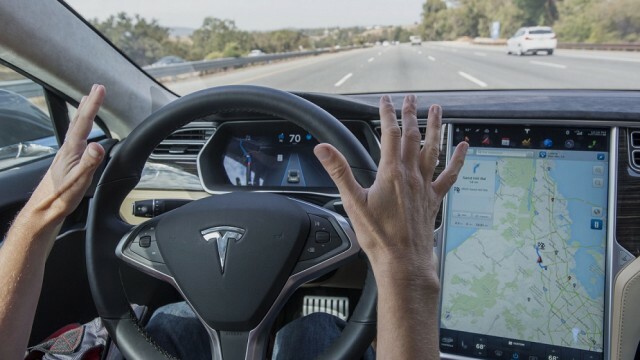 In spite of it being labeled as a ‘Beta’ feature (meaning still under development) and requiring driver input at all times, reviewers all across the globe have approved of the autopilot’s ability to self-drive. Today, Tesla’s director of Autopilot programs, told the audience at the EmTech Digital conference that Tesla owners have driven 100 million miles using its autopilot function and the data collected from those miles is being used to develop, refine and introduce more functions in the future. While also stressing that its autopilot feature is still not completely autonomous. The following video further testifies Tesla autopilot’s ability to take care of your driving but should you? Definitely not! 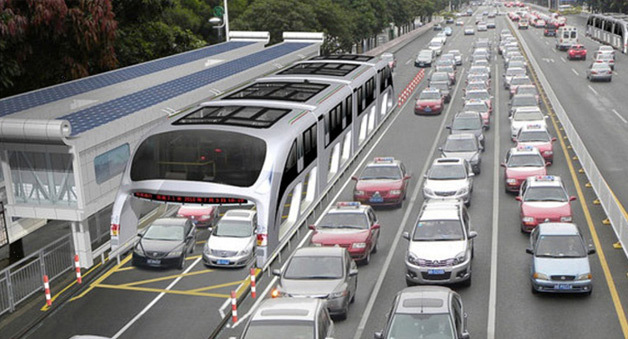 Forget Orange Line, This 1400 Passenger Bus In China Let's Cars Drive Under It! shoda ho raha hay driver!